The Umidigi is the top brand Company which always comes with the top smartphones. Umidigi has step-up with the top-rated smartphones with the new features in this tech developing world. The Umidigi F1 is a great Smartphone which combines the new hardware with the powerful 5000mAh battery. 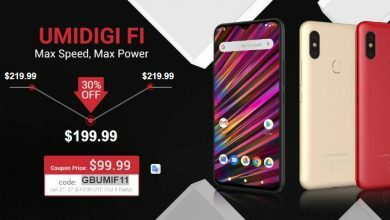 Buy the new Umidigi F1 smartphone at just $99.99 Gearbest. The aim of Umidigi Company is to bring the top and middle-class phone on its feet. 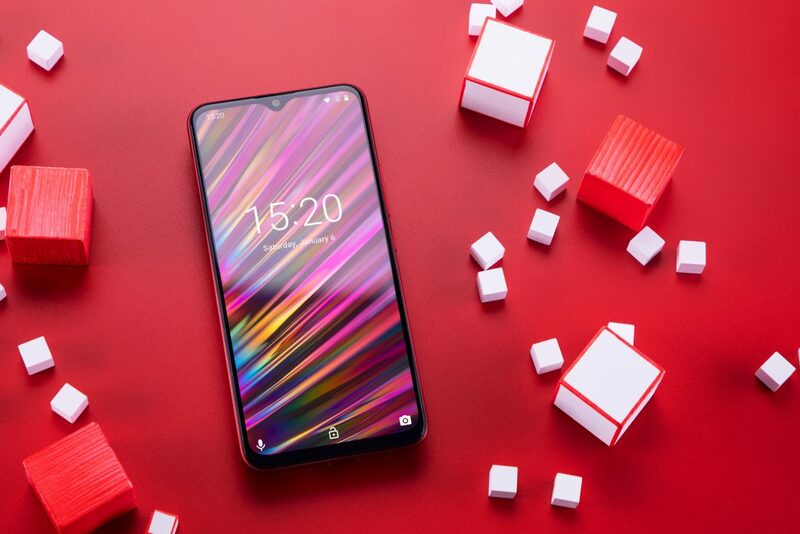 The Umidigi F1 is the latest Smartphone which will provide all the latest features in the low price. 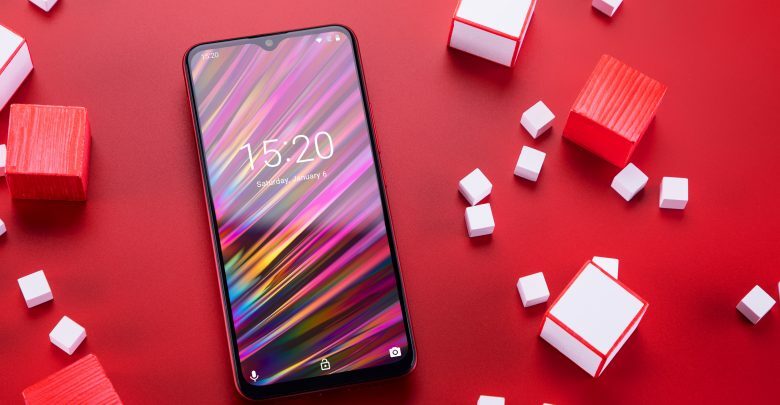 The new Umidigi F1 is the latest smartphone with a notch. The phone is similar to the new smartphones in the industry. The Umidigi F1 has a 6.3 inch display and the big screen will make it one of the larger smartphone. The dimensions of the smartphone are 156 X 74 X 8.8 mm. You get the thin display edges of the phone and the Notch on the top helps to create a compact sized smartphone. The 6.3 inch display of the new Umidigi F1 will give you the 2340 X 1080 pixel resolution. 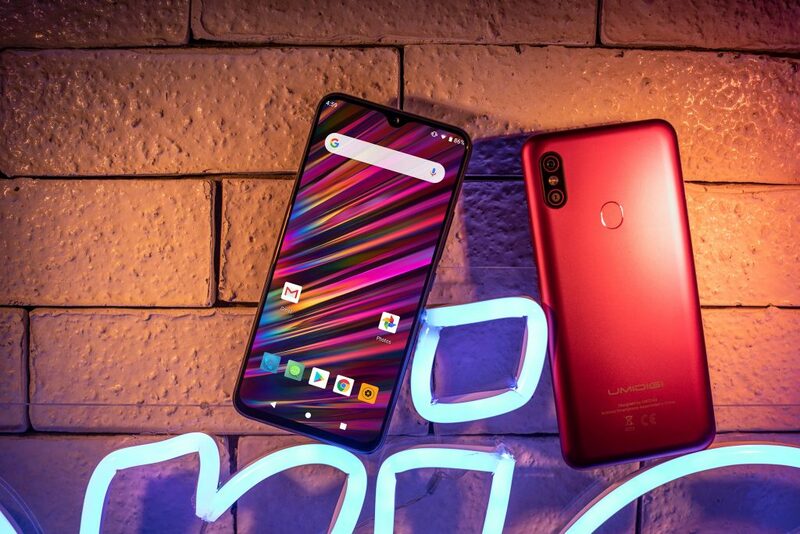 For the imaging technique in the screen the Umidigi uses the IPS classic which helps to bring the natural colors on the screen. It is not as important to have the AMOLED panel on the screen as the IPS will also give you a great view. And also this is the best the Company provides you at a very low price. The special feature as discussed earlier is the Notch which is like a water drop on the top and occupies a very little space of the screen. 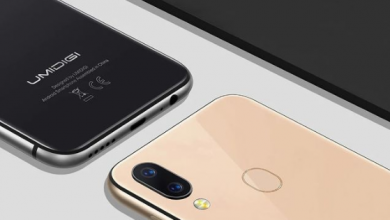 Also, we have noticed a similar design in various Companies’ Smartphones like One plus, Xiaomi, or like Mi play and Redmi 7. The material used on the Umidigi F2 is metal, so you get more secure phone. Along with this you get the 3.5mm headphone jack. And on the bottom you get the USB type-C charging spot. The Umidigi has come up with the latest update in the hardware section. 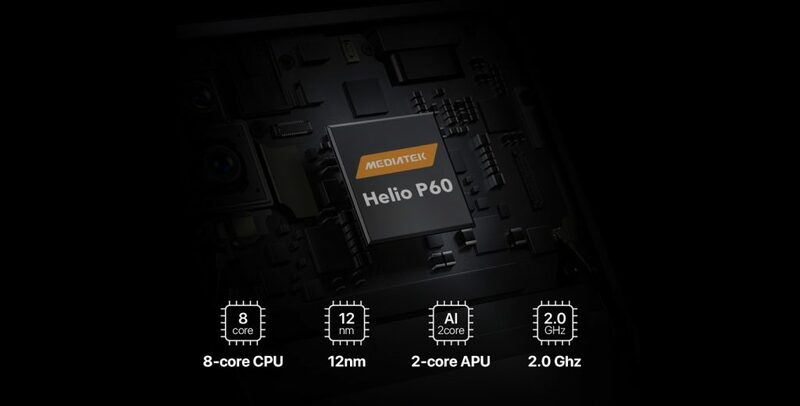 The processor Media Tek Helio P60 Processor will be available in the smartphones for the very first time. The processor works with the four Cortex-A73 cores up to 2.0 GHz in the power cluster. 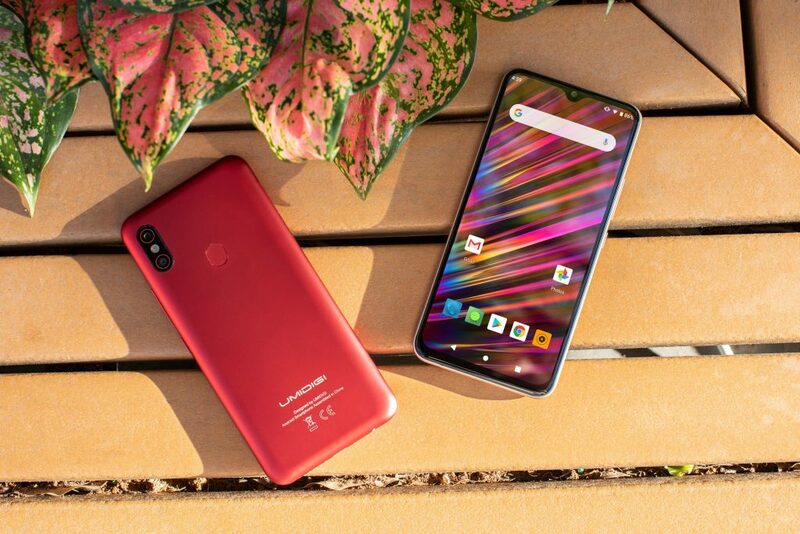 The Umidigi F1 provides you with the 4GB of RAM and the 128 GB of internal memory. Android 9 Pie is used in this latest smartphone. SO now if you are to buy this phone you will not have to look to update your phone. 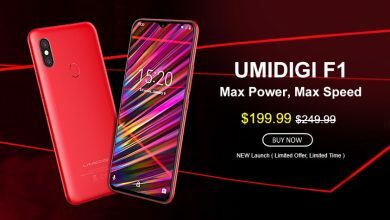 The Umidgi F1 is now available on Gearbest for just $199.99. 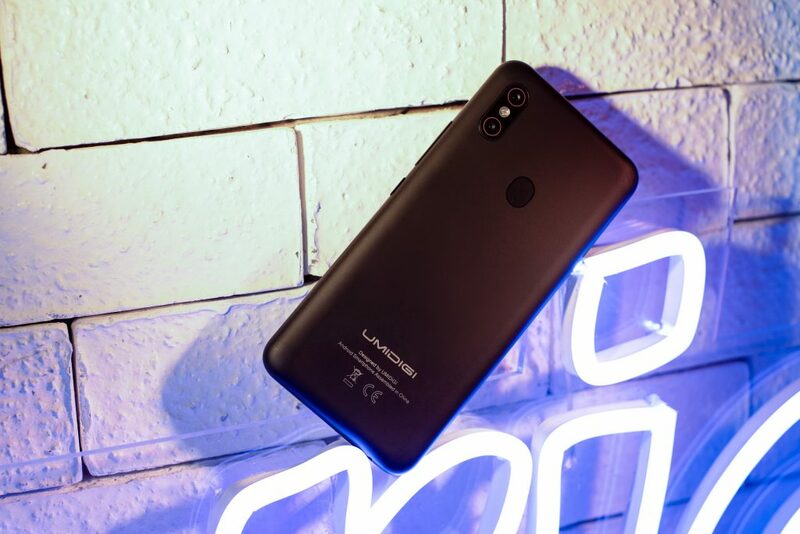 But now Gearbest has come up with a heavy discount on this phone. If you are a lucky person to come in top 5 everyday using the Coupon provided below, you can get this Smartphone for just 499.99. he promotion will run from 21 January to 27 January. Hurry and grab yours now. 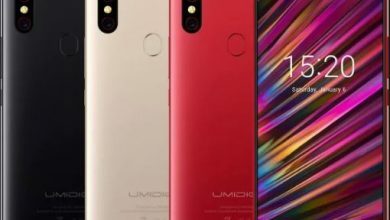 Buy the new Umidigi F1 smartphone at just $179.99 Gearbest. 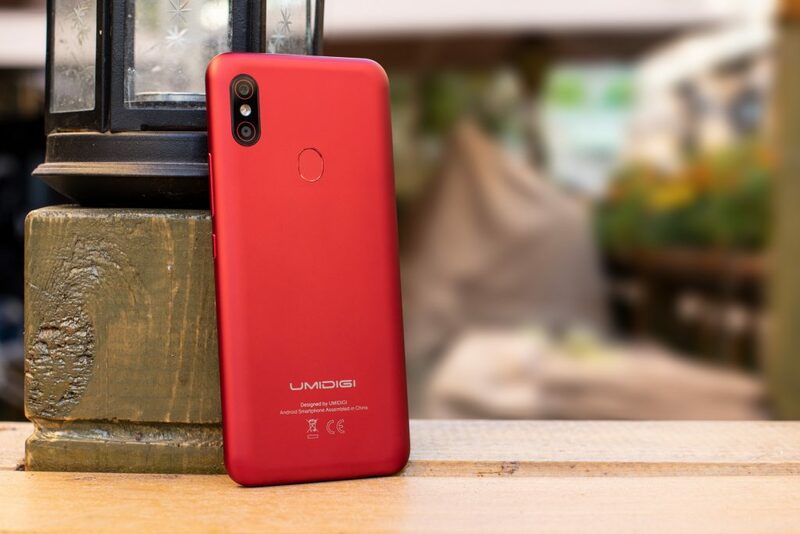 Buy the new Umidigi F1 smartphone at just $199.99 Gearbest.